BUSAN, March 7 (Korea Bizwire) — The southeastern port city of Busan will host an LPGA Tour event for three years starting in 2019, officials announced Wednesday. 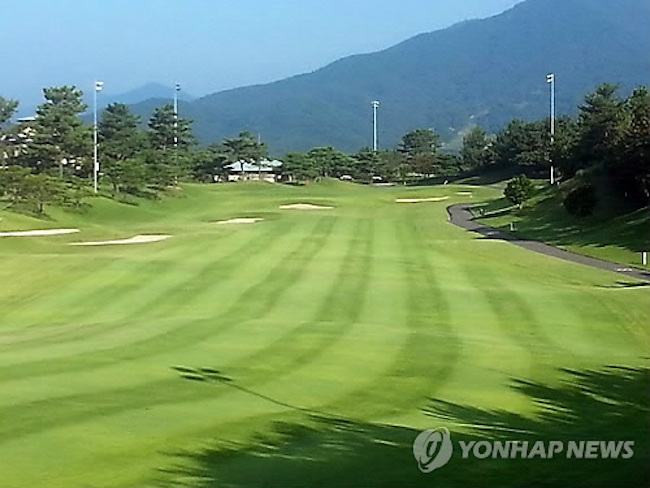 The Asiad Country Club in Busan, some 450 kilometers southeast of Seoul, will host a yet-to-be-named tournament. An agreement between the city authorities and the LPGA was reached during a ceremony at Busan City Hall. The Asiad Country Club hosted golf tournaments during the 2002 Asian Games in South Korea’s second largest city. Busan officials said the course will undergo major renovations with renowned golf course architect Rees Jones and his company, and will be renamed LPGA International Busan upon completion, which will likely come next summer. 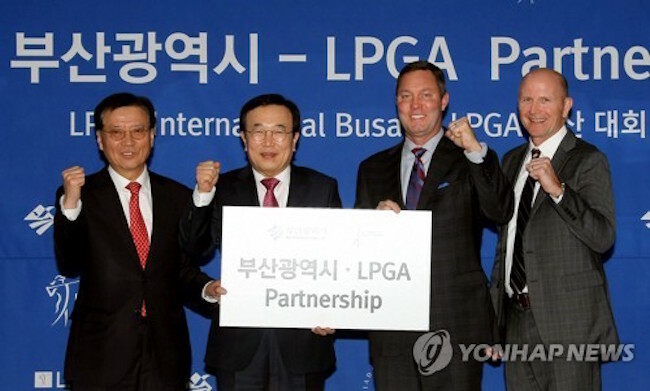 The LPGA said LPGA International Busan will be the first LPGA-accredited golf facility outside the United States. The opening of LPGA International Busan is the first of several projects the LPGA hopes to launch in Busan, including opening an LPGA Teaching & Club Professional (T&CP) Center and hosting regional qualification for the LPGA Q-School. Jones has designed or redesigned more than 200 courses worldwide, including seven U.S. Open venues, eight PGA Championship courses, five Ryder Cup sites and one Presidents Cup site. His courses have hosted over 100 championship events. 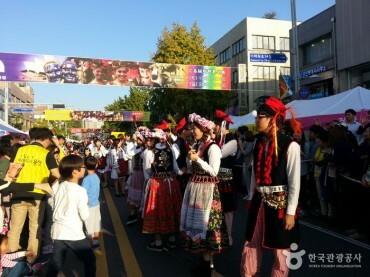 Busan is the second South Korean host city of an LPGA event. Incheon, lying just west of Seoul, has been staging the LPGA KEB Hana Bank Championship since 2008. The tournament began in 2002 in Jeju under a different corporate sponsor. South Korea is one of seven Asian nations that stages an LPGA tournament, along with China, Taiwan, Thailand, Malaysia, Singapore and Japan. The LPGA KEB Hana Bank Championship is held in October during LPGA’s annual Asian swing, while events in Thailand and Singapore come in the early part of the season, usually late February and early March. South Korean players have dominated the LPGA Tour for several years. In 2017, two South Koreans, Park Sung-hyun and Ryu So-yeon, shared the Player of the Year honors, the first time there were co-winners for the top individual award since its inception in 1966. 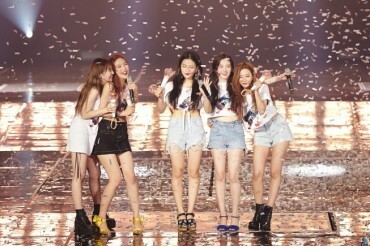 Park also won the top rookie award, becoming the third-straight South Korean to be so honored. On the current women’s world rankings, five of the top-10 players hail from South Korea.